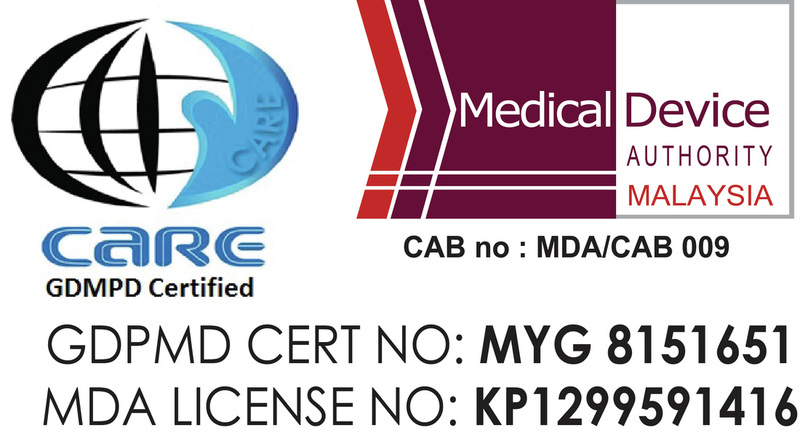 Malaysia Philips Respironics Authorised Importer, Distributor and Service Center. 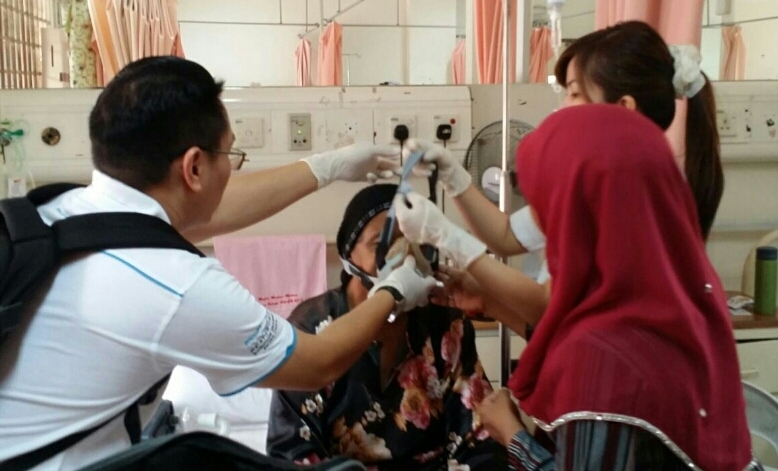 We distribute Dreamstation CPAP, BIPAP AVAPS, Cough Assist E70, EverFlo and SimplyGo Oxygen Concentrator Machine, Trilogy 100 and 200 Portable Home Ventilator, Nebulizer - MediEn Malaysia, Philips Respironics Authorized Distributor in Malaysia, Philips Portable Oxygen Concentrator Machine supplier,Trilogy Ventilator,Dreamstation CPAP,BIPAP,Mask.Malaysia Oxygen,Philips Malaysia authorised service center,Oxygen Malaysia CPAP. for business dealing with government hospital and agencies. 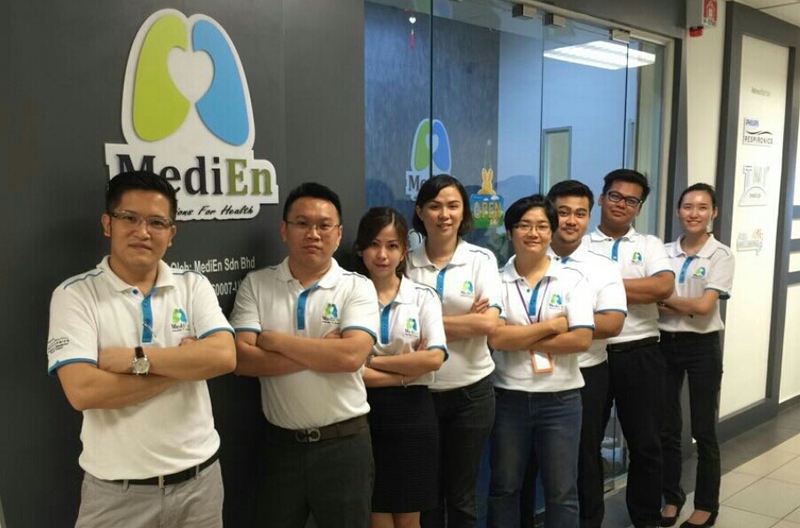 Medien currently offers sales, rental, lease, service, repair center for full scope of homecare products, services, support and monitoring management for ventilation, sleep, oxygen, airway, asthma, RDD to general homecare. The company believes in quality service, education and investment in good people. The goal is to bring better health and quality of life to patients with chronic diseases from baby to adult. It wants to be the best company and the leader in the areas it works, consistently. * All reimbursement is strictly subject to approval from their relevant agencies. Interested to become our authorised dealer... Please do contact us!! !